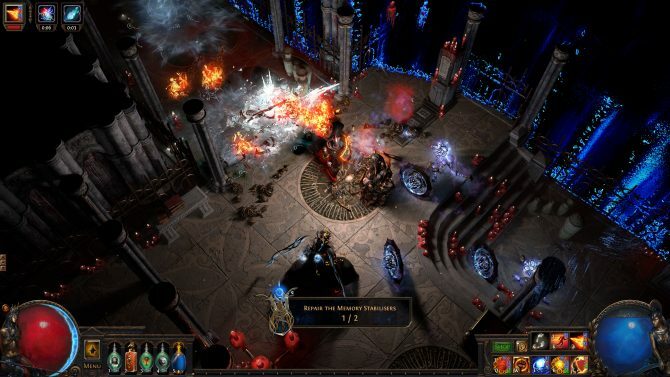 Path of Exile: The Fall of Oriath looks bring even more addicting content to PC and Xbox One with large, over the top bosses, crazy spells, and a brand new Pantheon system. 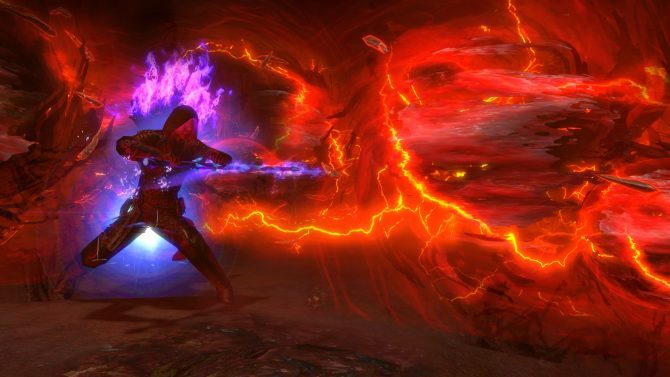 Path of Exile, the popular dungeon crawling loot game with over seven million users, has received some new vanity items available for purchase just in time to get dressed up for Halloween. 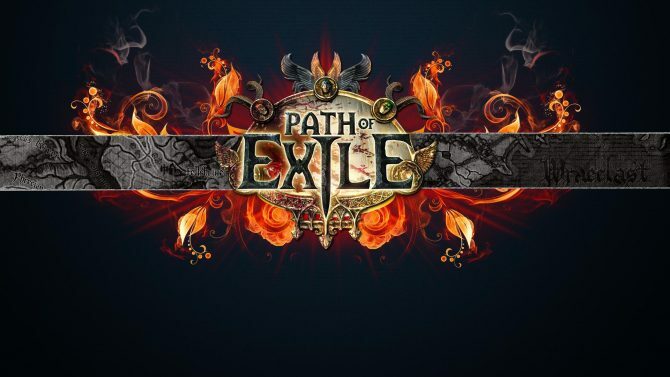 In a new post on the Path of Exile forums, producer Chris Wilson made an extensive post detailing the focus of December's update to be on PvP. 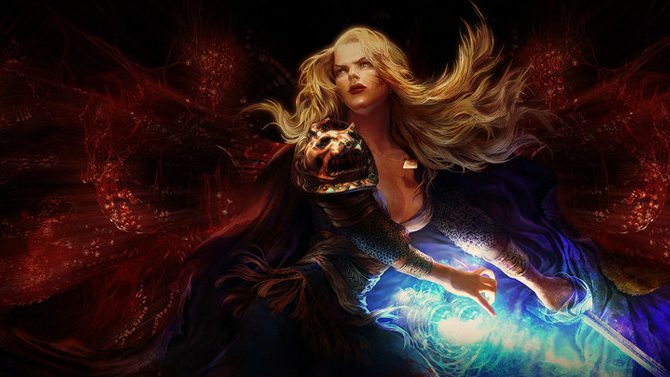 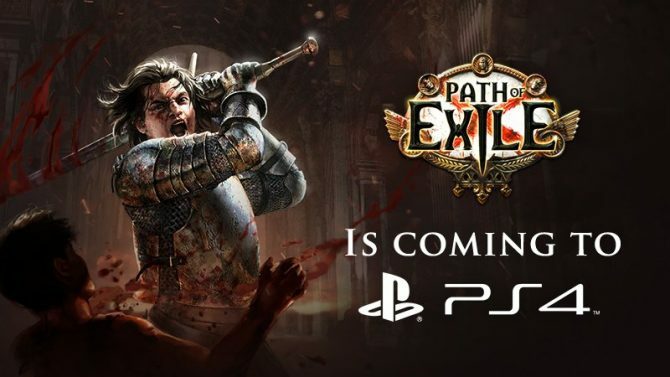 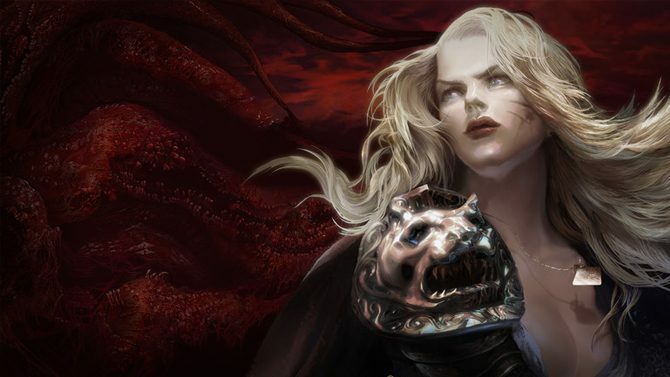 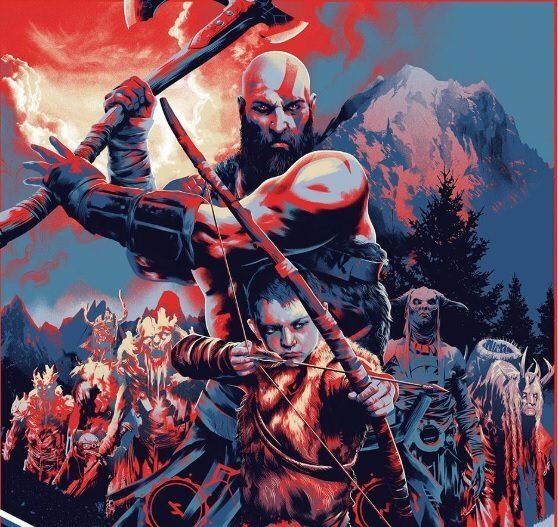 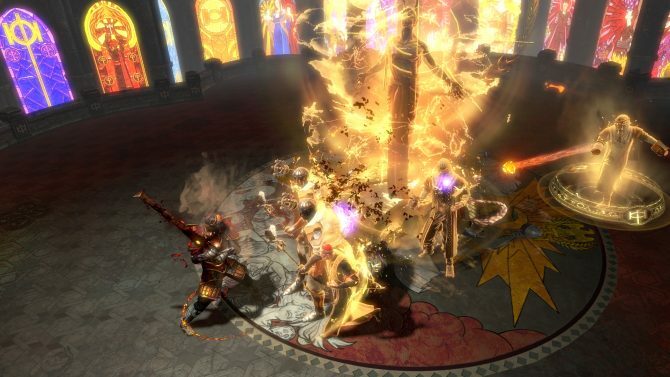 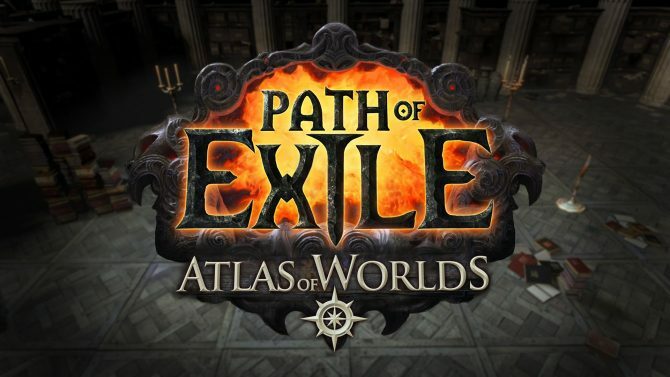 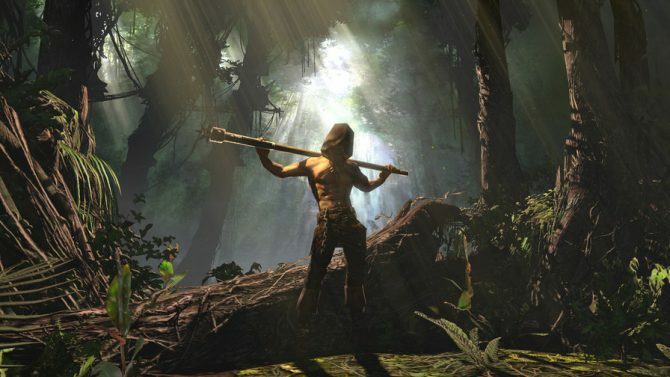 Grinding Gear Games have announced today that their online action-RPG Path of Exile--has just passed the two million registered players mark, after less than two month of Open Beta access.